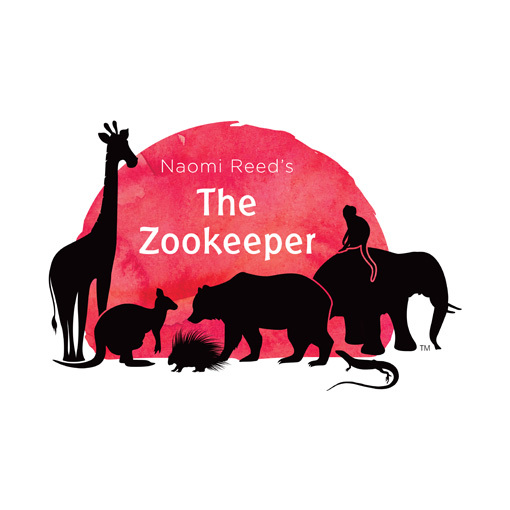 The Zookeeper 10-Part Lesson Plan is a resource for schools and churches. 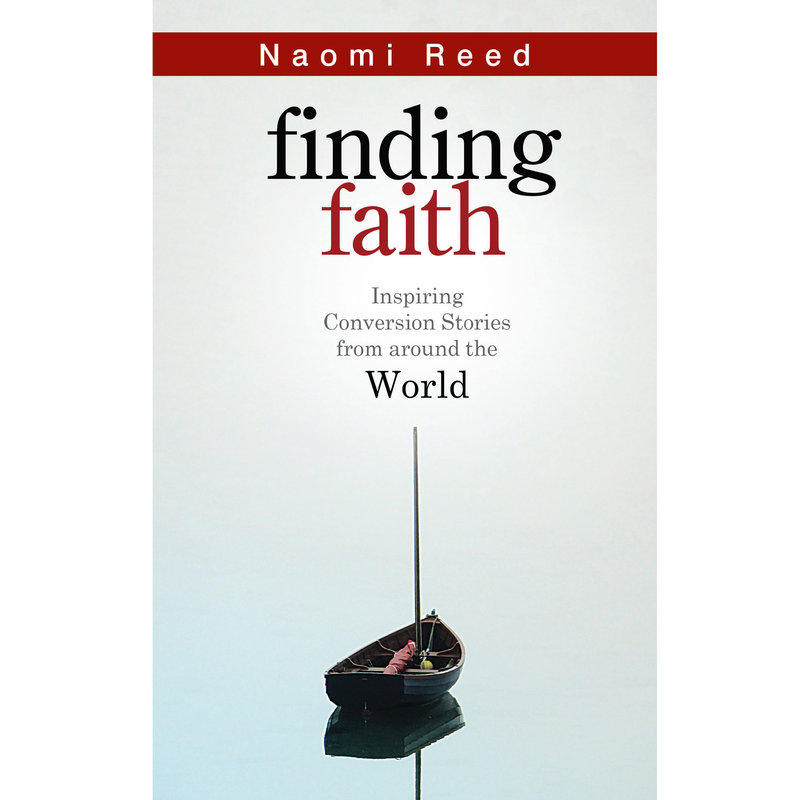 The 10 lessons cover the overarching story of the Bible from Genesis to Revelation. Each lesson aims to go for 40 minutes and includes Zookeeper activities, bible passages, discussion questions, memory verses and prayers. Zookeeper stencils, masks and colouring pages are also included. The Lesson Plan is downloadable as a PDF. Thanks Inge, I’m so glad the children are enjoying it! Bless you!